LONDON, UK, 2017-Sep-14 — /Travel PR News/ — As the back to work blues begin to set in, British Airways is turning up the heat at Gatwick with a quarter of a million seats available for less than £30. From 11am on September 14 until midnight on September 19, the airline is offering 250,000 seats*, the equivalent of more than 1,650 full short-haul aircraft, at ultra-low fares to and from 22 Gatwick destinations, including Venice, Barcelona and Rome. All sale seats a under £30 each way and customers will be able to travel from October 1 until July 8 2018, with seats available during Christmas, Easter and half-term. Fares are available to book now on ba.com/sale. This winter season the airline is also launching a four-per-week service to Nuremburg. From November 30, 2017 until January 7, 2018 customers will be able to fly direct from Gatwick to the Bavarian city and enjoy its picture-perfect Christmas markets. British Airways’ customers also benefit from a generous two-bag hand baggage allowance of up to 23kg*** per bag and the convenience of flying to the most centrally located airports. Customers can also purchase food from the M&S On Board menu and Executive Club Members can collect Tier Points and Avios. Those with a silver or gold card can make use of Gatwick’s brand new lounge, which opened in the South Terminal earlier this year. For further information, please contact British Airways press office on 020 8738 5100. *Seats are each-way ‘hand baggage only’ fares and are subject to availability. 250,000 seats are on offer in total (this includes seats to and from Gatwick). 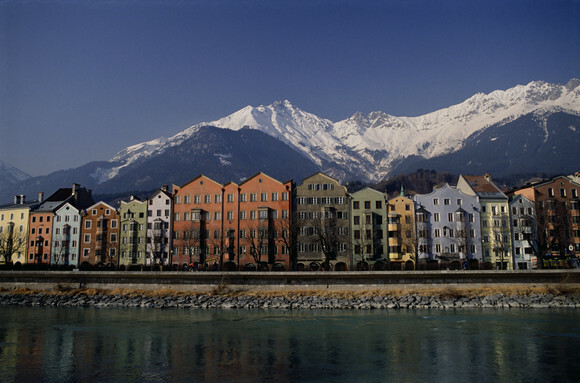 ** Nuremburg, Geneva, Vienna & Innsbruck which are seasonal. ****See http://mediacentre.britishairways.com/pressrelease/details/86/2017-228/8421?ref=News for more information on British Airways’ investment plan. This entry was posted in Airlines, Flights, Travel, Travel Deals, Travel Services and tagged British Airways, Gatwick destinations, seat sale. Bookmark the permalink.